Episode 52 – With Jim Korkis- The Return!! Welcome to Episode 52!! 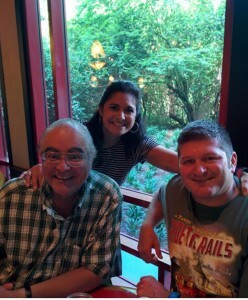 After a little hiatus that involved a 10 day trip to WDW, camping in Florida and general mayhem, I’m back on the air with my good friend and favorite historian Jim Korkis! We’ll discuss his new book “Secret Stories of Walt Disney World – Things you never knew you never knew”. Jim shares some of his favorite highlights, and as always there are detours and a lot of fun along the way, so hop in, strap in, and come along with us for Episode 52- The Return!! For the best services and prices on your next Disney Trip, call my friends at Kingdom Magic Travel! 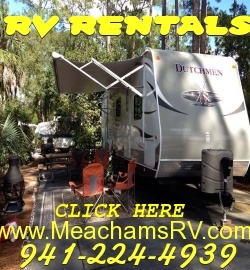 And to try Walt Disney World the Fort Wilderness Way, call our good friends at Meacham’s RV! You can look like the most experienced camper EVER–even if you’ve never RV’ed before! To get Jim’s new book, and a chance to browse A LOT of other great titles from Theme Park Press, CLICK HERE!